Alienation would like to introduce our new marketing manager, Jake Hinke. As sad as we are to see Patrick Martinez leave the family, we are excited to expand to new horizons with Jake, to further promote our upcoming 2017 product line. 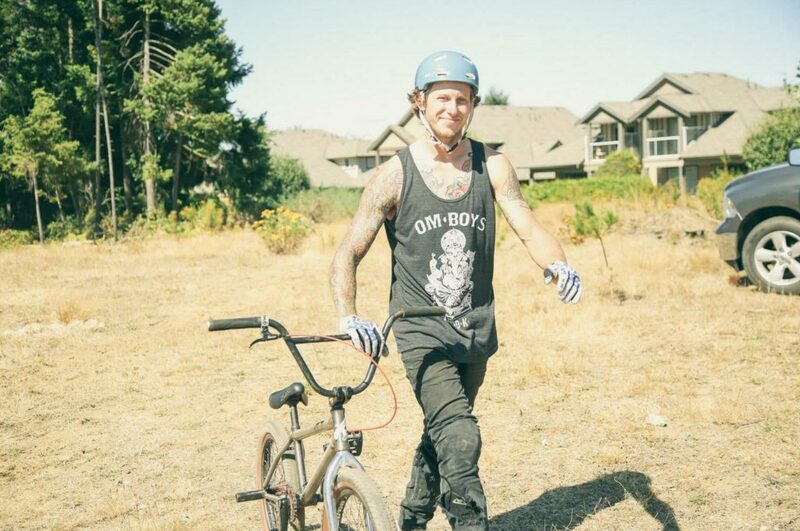 Jake has an extensive background in BMX racing and freestyle that will be beneficial in product design and marketing. Jake has been apart of our flow team for upwards of 6 years now, making him no stranger to the alienation brand. With his help, along with the entire Alienation family, we strive to develop the most innovated BMX products on the market. Welcome Jake Hinke.